Build an OpenStreetMap Route Planner — Throughout the first course, you’ll learn basic C++ syntax, functions, containers, and how to compile and link with multiple files. Then, you’ll use OpenStreetMap and the 2D visualization library, IO2D, to build a route planner that displays a path between two points on a map. By the end of this project, you’ll be able to select starting and ending areas on a city map and find a path along the city streets to connect the start and end. Build a System Monitor Using Object-Oriented Programming — In the program’s second course, you’ll explore Object-Oriented Programming (OOP) with examples and exercises covering the essentials of OOP, like abstraction and inheritance, as well as advanced topics, like polymorphism and templates. You’ll synthesize your skills to build a Linux system monitor application to demonstrate OOP in action! Not only will you gain more familiarity with the Linux operating system, but you’ll also gain insights into how a collection of objects can function together in C++ to form a complete application. Build Smart Pointers — In the third course, you’ll discover the complexity of memory management by diving into stack vs. heap, pointers, references, new, delete, and more. For this project, you’ll synthesize all the memory management concepts you’ve worked with to build a smart pointer and compare it to the native implementation. Build a Chatbot — In this project, you’ll build a multithreaded chatbot that can carry hundreds of conversations simultaneously! The project uses concurrent programming, which runs multiple threads of execution in parallel. Concurrency is an advanced programming technique that, when properly implemented, can dramatically accelerate your programs. Capstone Project: Build Your Own C++ Application — The capstone project is the creation of a unique application designed by each student leveraging their newly-acquired skills. 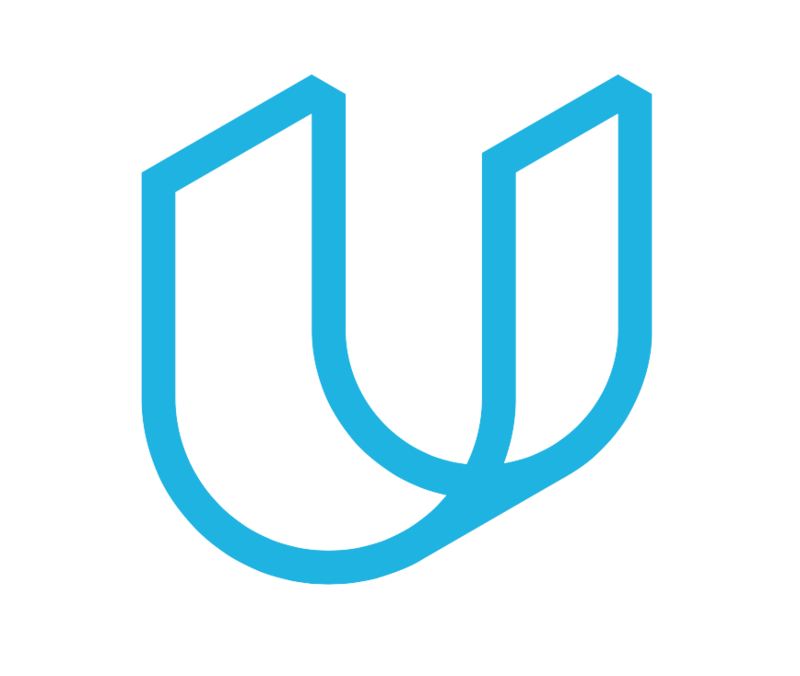 Project reviews: Each time a student submits a project, a member of Udacity’s reviewer network provides personalized feedback on how to improve the project. If the project does not meet specifications, they have the chance to improve and resubmit it. Access to a mentor: Udacity mentors are key to student success. They answer questions, review work, and give webinars to help students throughout the program. Student community: Students can connect with one another during the program to discuss the courses and projects, chat about job search strategies, or just network and support progress through the program. Career services: Through our Career Services, students receive feedback on their LinkedIn profile, Github portfolio, and resume, as well as learn useful tips for interviewing and landing a job. Demand for C++ engineers and developers has never been higher. The C++ Nanodegree program’s combination of world-class curriculum and excellent services is the perfect path to join and advance a career in the many cutting-edge tech fields that require C++ skills. Registration opens today and the classroom opens for the first time on April 30. Enroll by April 23 to be part of this inaugural class!